Apparently Verstappen has changed his design radically. It’s mostly white and a bit of red now intstead of dark blue. White/Red, Red Bull Honda incoming? Edited by thegamer23, 03 February 2019 - 15:52. Why oh WHY can’t anyone make a decent lid these days! 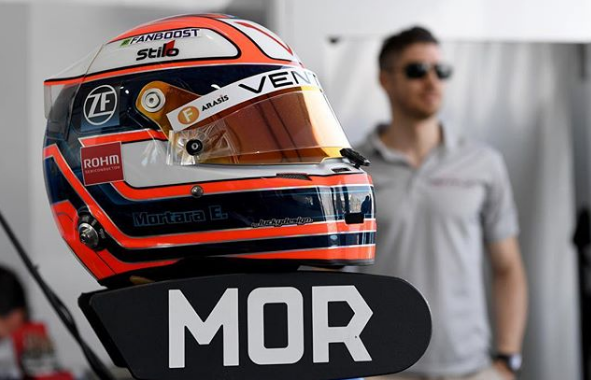 Quite love the new Pascal Wehrlein's Lid in FE. 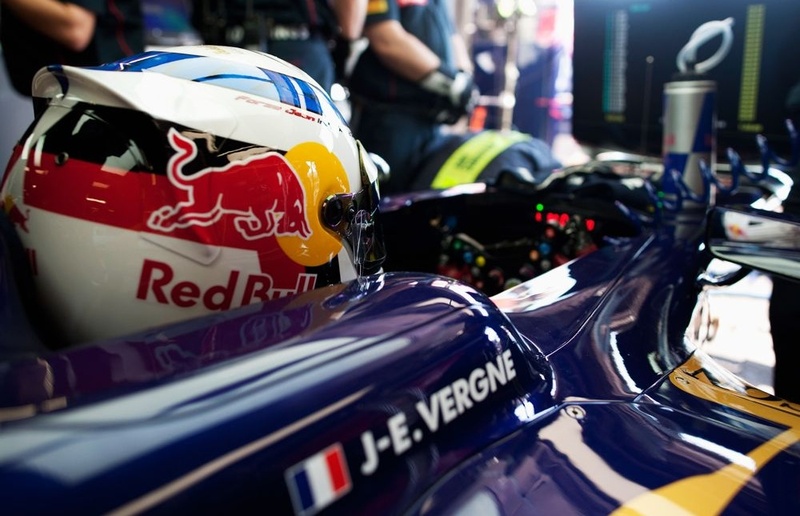 Jean Eric Vergne also changed his lid to a Blue, Red & Gold stripe design . Edited by thegamer23, 03 February 2019 - 21:05. Never understand the helmets with all the colours of the rainbow in it, just pick a theme and stick with it. 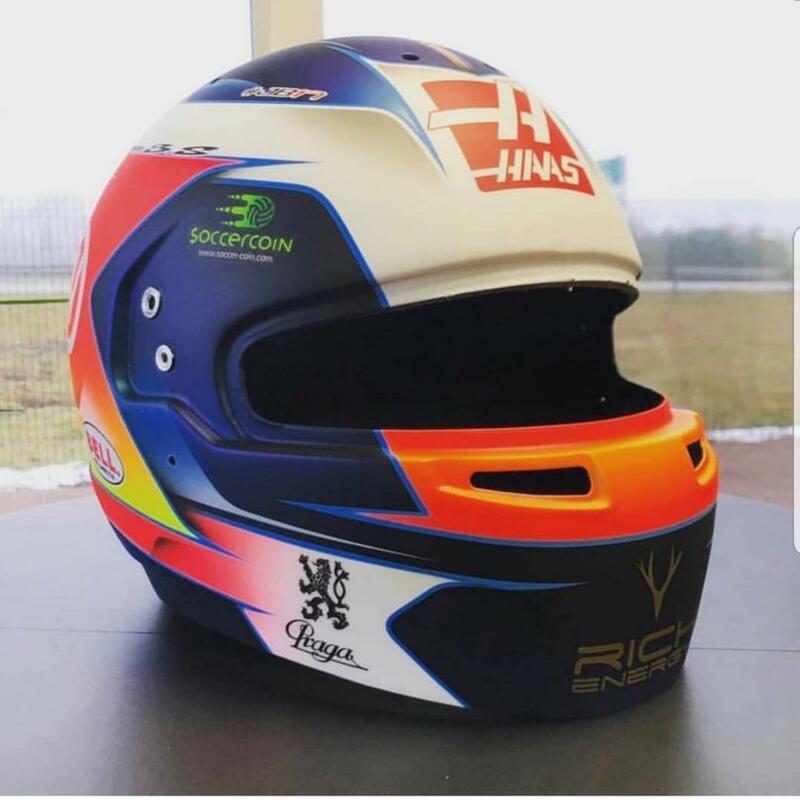 Sims helmet is a complete mess and why the reference to senna ? 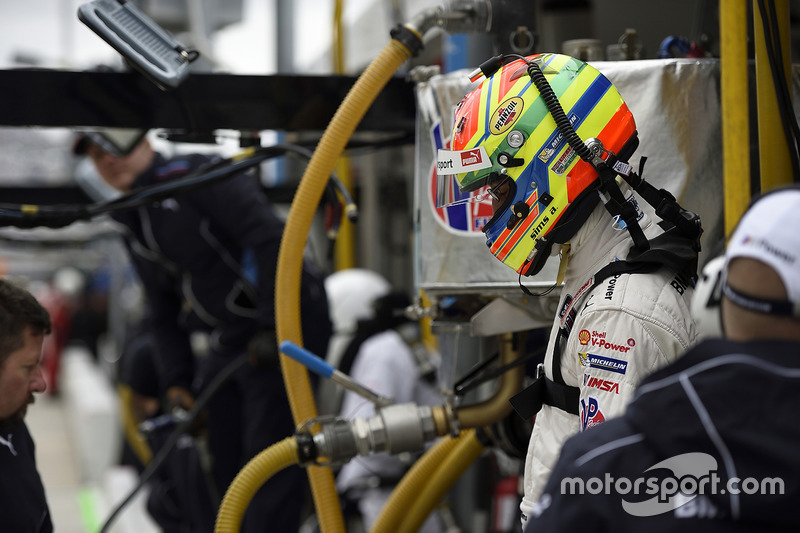 Is he related like Bruno Senna ? Agreed on how most look like crap these days. I hate that drivers keep messing with them to match cars etc. I like how Damon Hill was so iconic. LIke it or not, you knew who was in the car very easily irregardless of what team he drove for. All of the pics so far look like ****. Verstappen might be onto something with that white thing, at least it would stand out against all those ridicilous "super-speed, fast-like-lightining" style paint schemes with spikes and arrows. Those are absurdly horrible. Edited by Piif, 03 February 2019 - 22:43. Is it me or does it look like his helmet design is literally an arrow going in the opposite direction he should be driving? 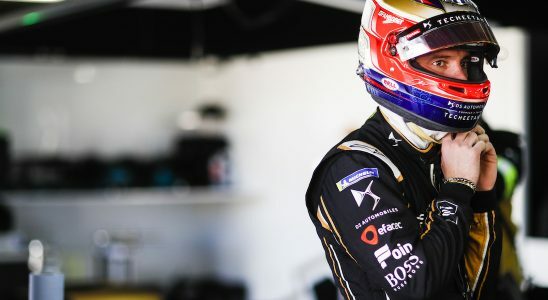 Perhaps it's the Grosjean helmet from the first half of 2018! Somebody got paid for this design. Jeez! Edited by Ivanhoe, 04 February 2019 - 07:33. Quite a drastic change by Max. Pretty in my eyes tho. 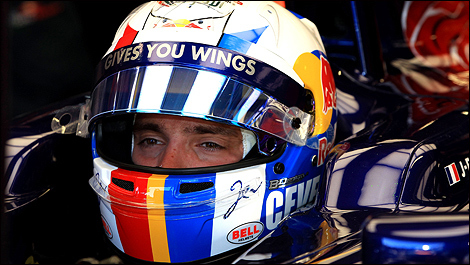 Looks like some of the Vettel's Suzuka special helmets in his Red Bull days! I think I'm gonna be on the same page with most of you here when I say that I prefered helmet designs of 80's and 90's. I like helmets that have simple, almost minimalistic design, a clear and recognizable theme that stands out from the rest. Having that in mind I don't really understand reactions to Kubica's old/new design (not the one with the eagle but the original one). Despite some added lines and details it's still one of the simplest designs on the grid. There are two other issues with todays helmets. Look at the one from Max. Even the simplest concept is ruined at the start with the amount of space taken by ads. Even a plain white helmet without ANY design would be filled with those logos making it a mess. That design would never work today simply because it would be invisible. 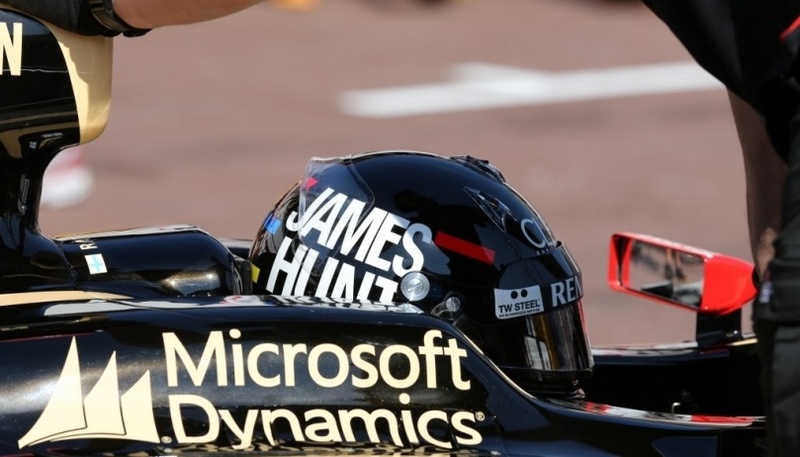 In modern cars, especially since halo was introduced, the only part which is fully visible is the top (from onboards) and without the aid of social media it would be difficult to see whole paint schemes at all. I'm not defending modern desings as I still don't like most of them but I understand the todays challenges. It's difficult to be visible at all. Edited by MrMonaco, 04 February 2019 - 09:39. Sad times when just changing the background from blue to white is considered a groundbreaking, radical and bold design change. What Red Bull does to its drivers should be deemed illegal. Edited by VladimirBrown, 04 February 2019 - 11:41. Edited by JRodrigues, 04 February 2019 - 09:46. The man has no style at all. That's probably the harshest thing you could say to a Frenchman. Notice how much the helmets itself (its shape) changed from the days of de Angelis or Alesi. It's hard to make a "flat" design on such irregular shape. JEV's design is ruined by, surprise surprise, a certain logo. You could say there's a stron oversaturation of that logo. Edited by MrMonaco, 04 February 2019 - 10:00. 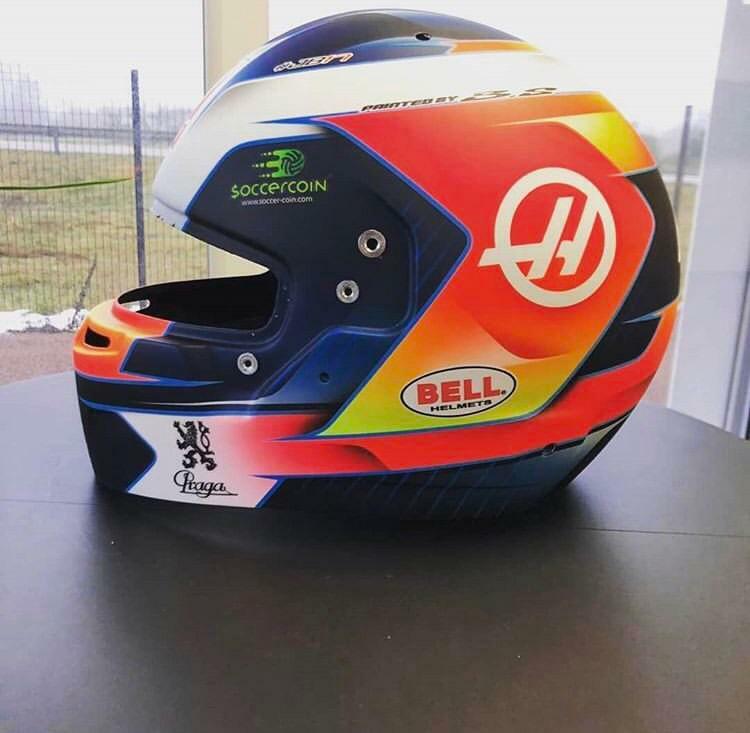 I actually don't mind Sims helmet - it has bold colours that are in defined bands around the helmet and not spray paint areas that fade from one colour / tint into the next like some graffiti artists hot rod paint nightmare like for example Grosjean's. I disagree with the point about lack of visibility needing different designs. It wont. The side wouldnt be visible due to the high cockpit sides and the Halo. So you will only see a white helmet from the front. 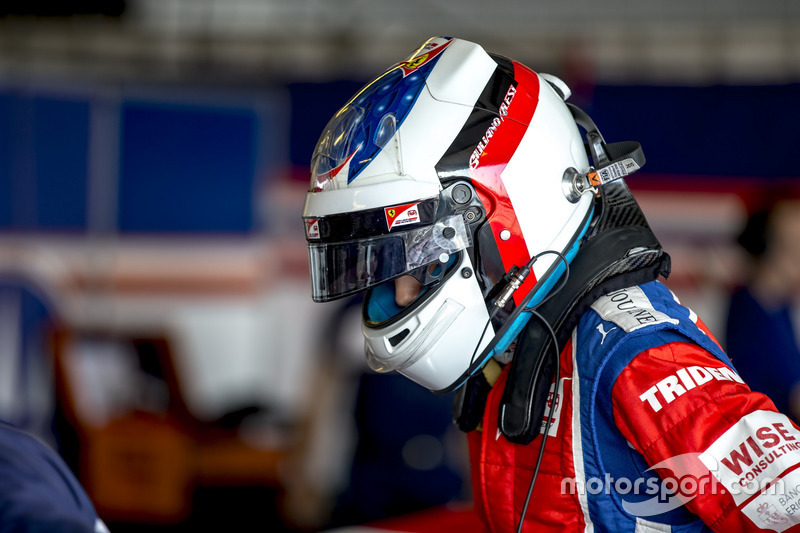 Giuliano Alesi is currently racing with the De Angelis-Jean Alesi helmet design as well. Edited by thegamer23, 04 February 2019 - 12:38. Max Verspappen's it quite cool actualy. Red Bull giant logo ruins helmet designs but hey, hallo does that too. It's ruined by the Red Bull logos that make it almost impossible for a design to look good. 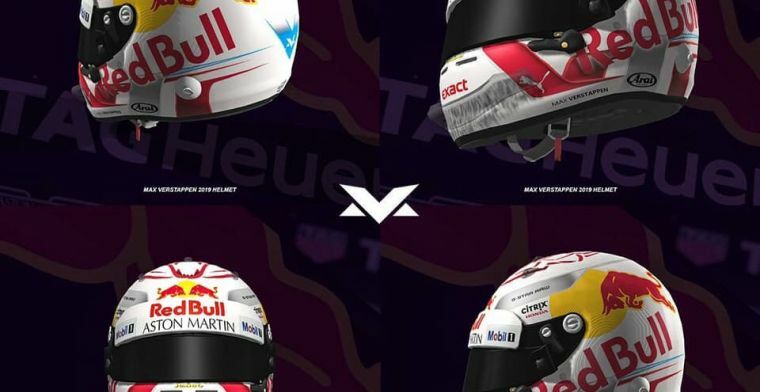 It's a shame, because their drivers have some decent ideas - I like Vettel's Ferrari helmet and I think Gasly's would look good without the logos too. Yeah, infinitely overblown. Way too much colours. Worst recent helmet designs of my favourite (currently competing) drivers: Hamilton's. Best helmet designs of drivers who were/are not on my personal favourite drivers' list: Piquet's and Vettel's (his Ferrari ones). Edited by FordFiesta, 04 February 2019 - 16:09. Grosjean never fails to impress with another disaster of a lid. That's not necessarily a feature of the Halo though. 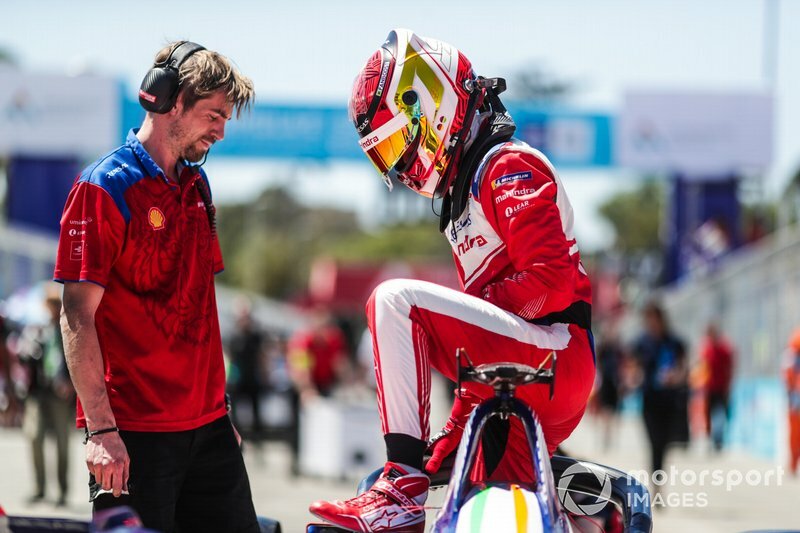 The drivers helmets are far more visible in Formula E, even though they run the same FIA mandated Halo and side impact protection. I suspect driver seating position and TV camera position have a fairly big impact. Weird Max's helmet isn't displaying a bit more Dutch orange. It's a mess just like his driving and whining. IIRC Red Bull affiliated drivers can only run Red Bull's corporate colours; red, blue, yellow and silver/white with exceptions allowed for the FIA-allowed one-off change. Mark Webber was quite vocal about having to change his design that he'd for 15 years because Red Bull didn't want him to have any green in it. That said, Hartley ran some green and a lot of black in his design last year, so perhaps they've relaxed things. I think Red Bull relaxed things when Vettel had about 50+ different designs whilst driving for them. I don't either. He's stuck with it from the beginning and is easily identifiable out on track. I've never really paid much attention to the details therein. It looks like a fusion of Senna and Network Rail on a dose of acid. Had never though about this from this angle, but all these helmet designs could have been the ultimate practical joke on Red Bull. The focus was solely on what Vettel was going to come up with next, and the Red Bull logo simply became part of the scenery. Actually brilliant if you think about it. You'd imagine Max's bargaining power within Red Bull would stream roll that kind of restriction. Alesi has a beautiful design. One of my all time favourties. Fisichella also used to have nice helmet. Edited by Anuity, 05 February 2019 - 11:07. It's the pearl white that makes it I reckon! Could to see Guiliano Alesi being so faithful to his old man's design. Hideous. His last year's one was not awful and his Lotus/Renault helmets were actually pretty nice. But this thing is an abomination lol..
How are we to tell Vettel and Verstappen apart when they both have white helmets? Once the Red Bull logos are splashed all over it there isn't much real estate left for an individual design. Max would have been better off with what he had. Or the orange one.